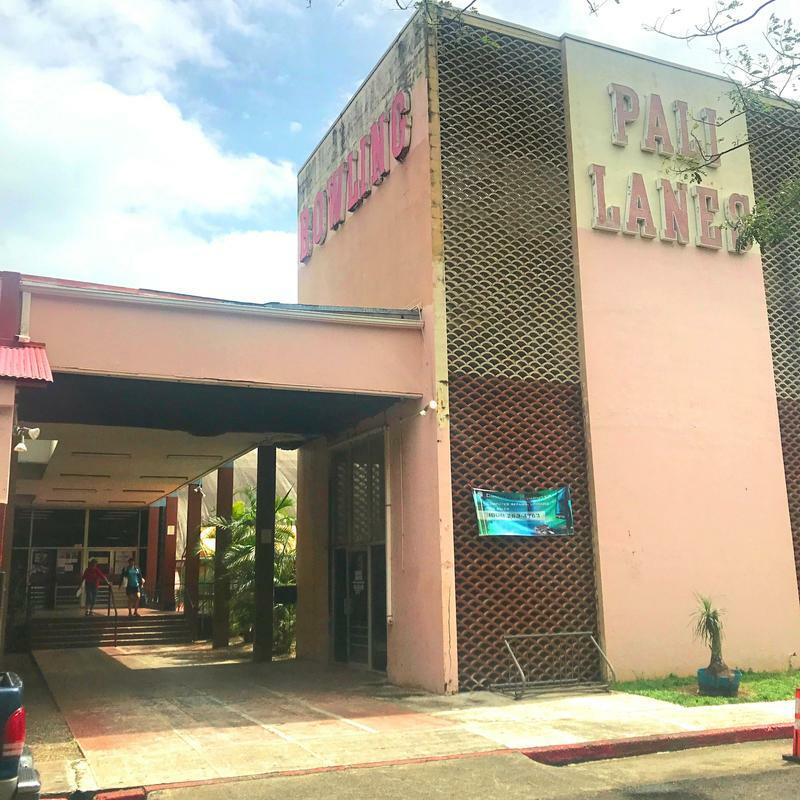 By late 2018, the former Macy’s in Kailua will reopen as Lau Hala Shops. And the design pays tribute to the building’s lengthy history. Pacific Business News editor in chief A. Kam Napier has more.